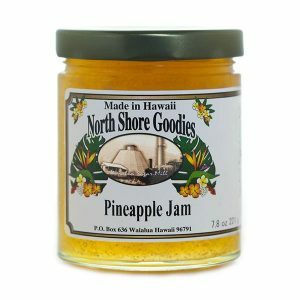 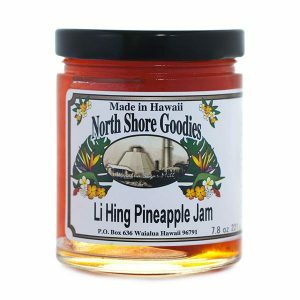 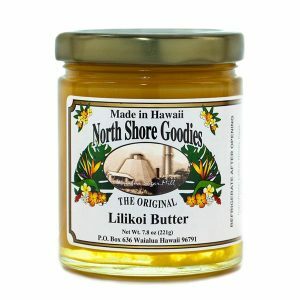 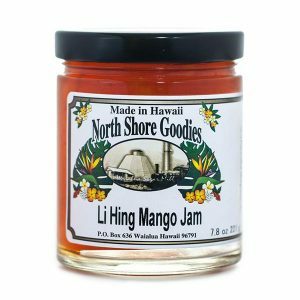 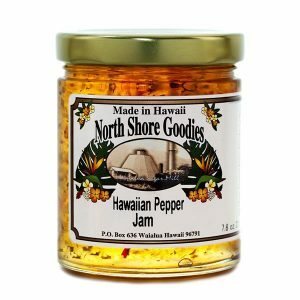 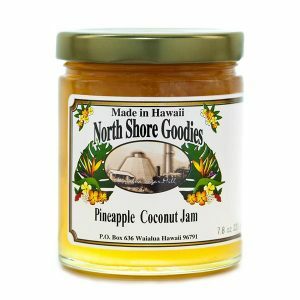 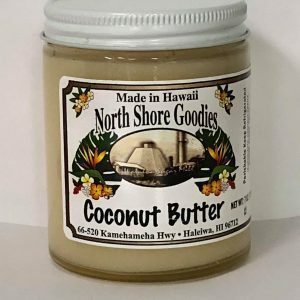 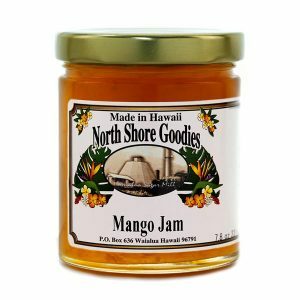 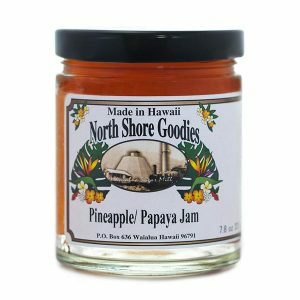 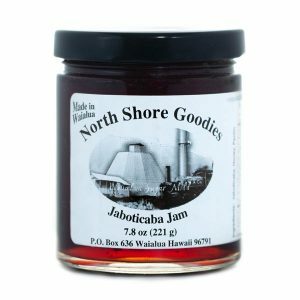 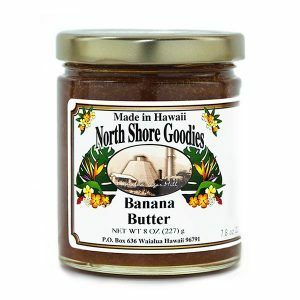 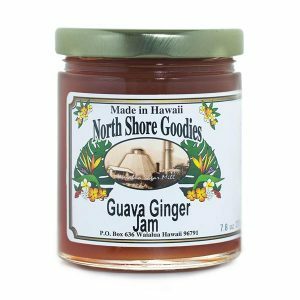 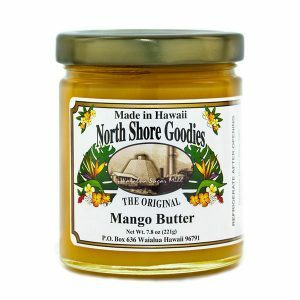 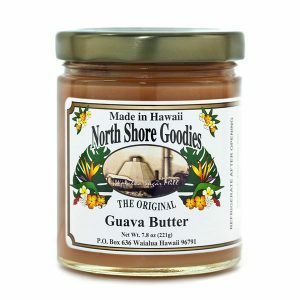 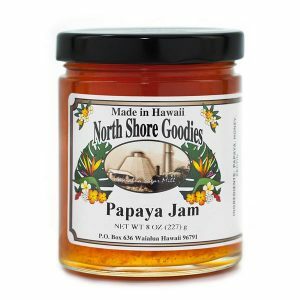 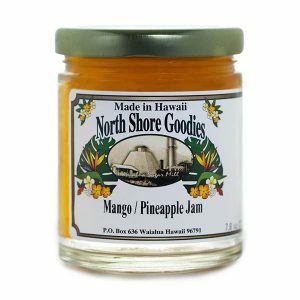 North Shore Goodies offers a delicious assortment of jams and butters made from Hawaiian fruits and ingredients, all wholesome and made without preservatives. 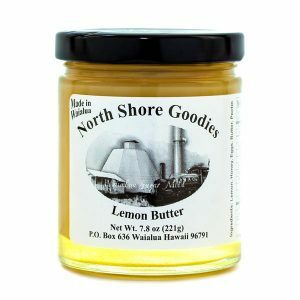 Our butters are a creamy spread made with honey, eggs, butter and pectin, flavoried with fruit juices and zest. 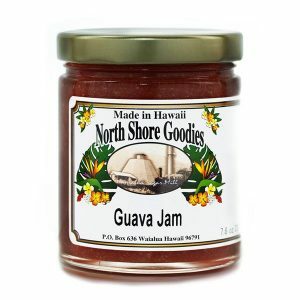 Our jams are made from crushed or chopped fruit cooked with honey and pectin.